Please note due to popular demand The Skanks tickets have now sold out! 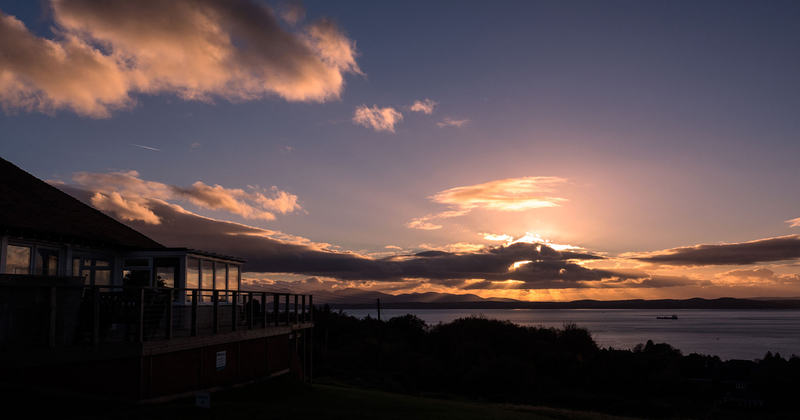 Click above to visit the Skelmorlie Golf Club Facebook page for the very latest news and information on the course, club and competitions along with social events and recent photographs / club activities. If you would like to pay for a Social Membership of £10 to use our facility’s without holding a full club membership pleas use the PayPal Button below. To login for the first time only please enter the default password followed by your own choice of password against your selected user name. The default password can be acquired by emailing the SGC Secretary. 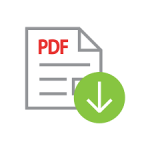 Your own individual golf handicap certificate can also be accessed from this online service. A mobile friendly version of this service is freely available from the website for users with smaller screens, like smart phones or tablets. A notice will be posted on the Mixed notice board . Please add your names if you wish to take part. 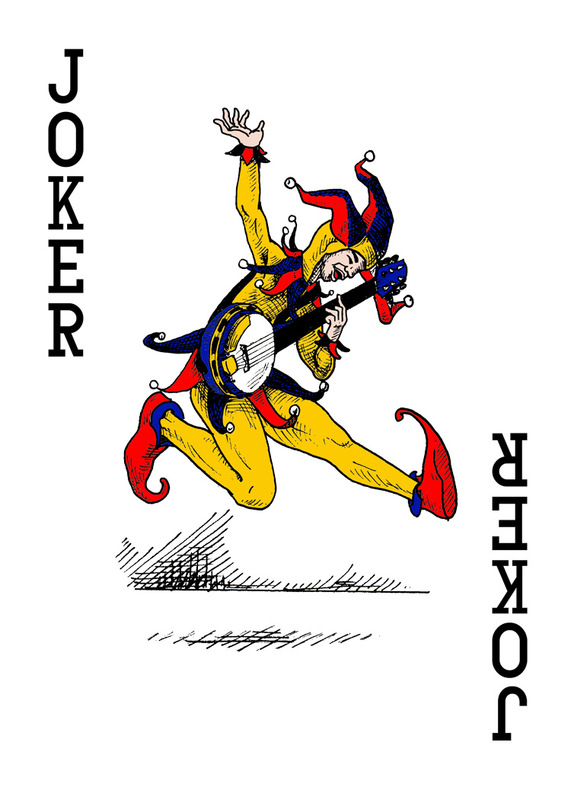 We would welcome other mixed pairings to join us even if you are not regular monthly players. A deposit of £10 PP is necessary to confirm the booking which I have paid. Please pay £10 to me by the March Mixed. Please support the clubhouse and bar, and take the opportunity to use the facilities available when the clubhouse is open. Please be aware that in the event of bad weather the clubhouse opening hours may change slightly on a daily basis – it is recommended during poor weather periods to telephone ahead to check that the clubhouse will be open the full hours as shown above, especially later in the day. Enjoy some great value golf on the coast with fantastic views at any time of year – especially given our usually mild off season weather conditions and fairly fast draining course. 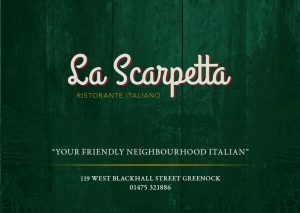 We even have golf clubs for hire should you need them. 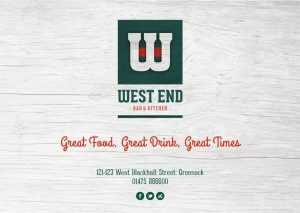 Please take a look at our visitor page for more information about us and our contact page on how to get here or who to get in touch with for further information. 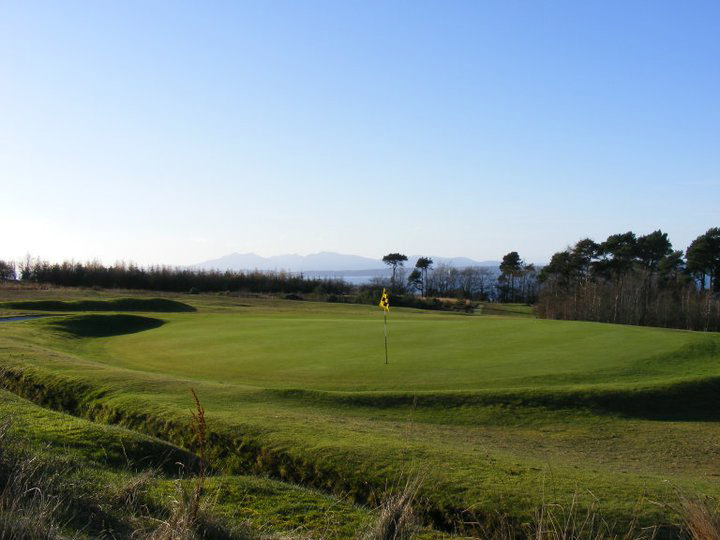 Skelmorlie Golf Club is a James Braid Association golf course please click here for further information and special Braid Rates. Would Like to invite any Cruise Ship Passengers or members of the ships crew coming to Inverclyde to visit our very scenic and delightfully traditional James Braid Golf Course only 10 to 15 mins from your cruise ship stop in Greenock, Scotland. 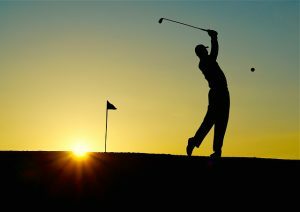 We can assist with travel to the course and even the hire of golf clubs if necessary – simply give us a call or drop us an email. If you wish to improve your golf game let Graham Ross show you how. 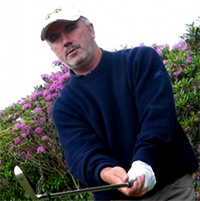 Graham is a PGA qualified golf professional who delivers expert golf tuition in an easy to understand style. Having spent 20 years as Head Professional at Greenock GC and West Kilbride GC, Graham has a wealth of coaching experience to share. Graham has built up an excellent reputation coaching players at every level, with students ranging from novice to professional, old and young alike. Please treat the golf course, and all the golfers using it, with appropriate respect and good manners. Take care for the safety of others when playing. 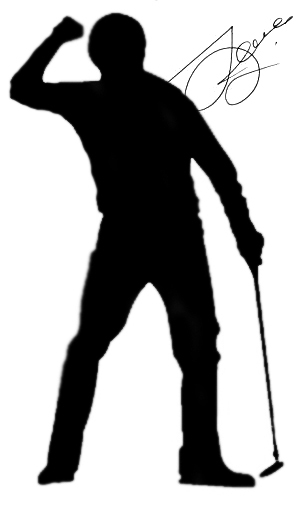 Shout fore, if a shot is wayward and could possibly hit or come close to anyone. Repair your divots and pitch marks as appropriate. Play quickly and without delay to other golfers on the course. Apply online or alternatively an application form is available via the clubhouse or one can be sent to you via email for an online application, or if preferred posted to you – please just contact the club secretary. 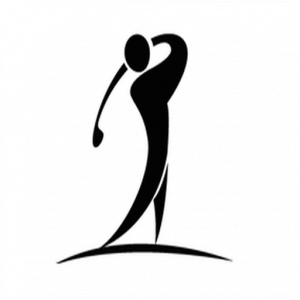 For Skelmorlie Golf Club Annual Social Membership only please click here. Please be aware that Fairway Credit set a default quote value of £1,000 please ignore that amount and adjust it to the value for the membership category you are considering. 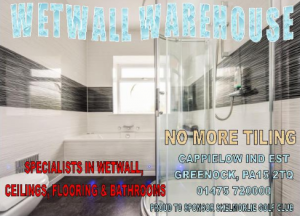 WetPanel Warehouse are specialist suppliers of wet wall panelling and waterproof flooring.